CrossRider is known as a PUP (Potentionally Unwanted Program), usually installed without your knowledge, it will display advertisements and sponsored links in your search results. Enough about that you didn’t install it, and it’s time to remove it. 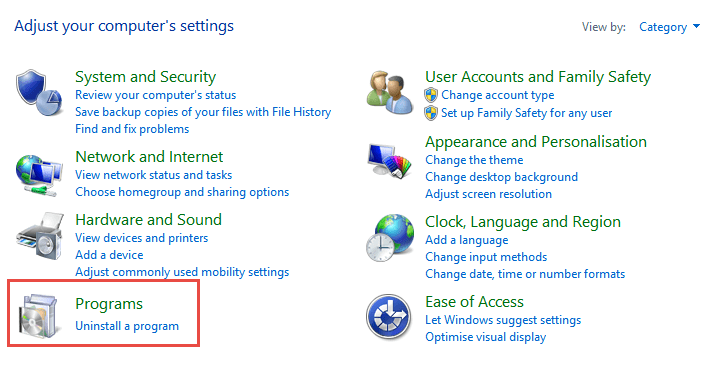 This guide will show you how to Remove CrossRider from Internet Explorer, Chrome & Firefox. 4. Find CrossRider and right-click it, then choose Uninstall. Once the removal of crossrider is completed, continue to the next step. Remove CrossRider from browsers, with Junkware Removal Tool. Remove CrossRider from Firefox, Google Chrome and Internet Explorer, with Adware Removal Tool. Your computer should now be free, of the CrossRider adware infection.